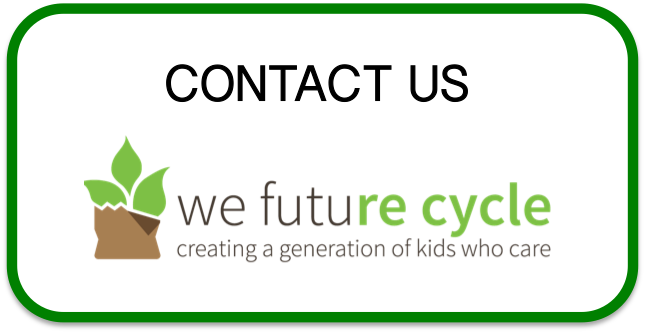 Diverting 98% of school lunchroom waste into recycling is now normal at the Westchester Schools that are running the We Future Cycle recycling program. This is what came out of a school with over 1000 students every day. 32 bags of loosely filled, dripping with left over milk. However once the students learn about the impact sorting can make, this school is down 98% of it original amount. Only that small black bag, weighing 4 lbs is what is actually trash. The three bags of milk cartons are now going hand in hand with the plastics to the Westchester Material Recovery facility for recycling, and the green large toter contains all the food waste and all the trays to be composted.